We install premium-quality double glazing products to our customers in Newington and the nearby area. Reach out to us today to discuss how we can help you with your next double glazing home improvement project. At SRJ, we pride ourselves on providing our Newington customers with a variety of double glazing options to improve their home. Our products will not only enhance the look of your property, but provide other benefits such as making your property more secure and helping you reduce your carbon footprint. Our installation team carries out fittings to the highest quality, so if you choose SRJ for your home improvement project, you’ll receive nothing but the best service. After leaving our Newington customers more than satisfied with our double glazing installations for more than 25 years, it’s safe to say we know how to meet our customer’s standards. This is highlighted through our Which? 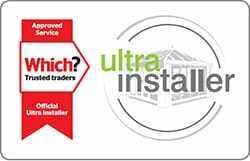 Trusted trader status, giving our customers complete peace of mind that they are receiving only the best installation from a company that works to strict guidelines. 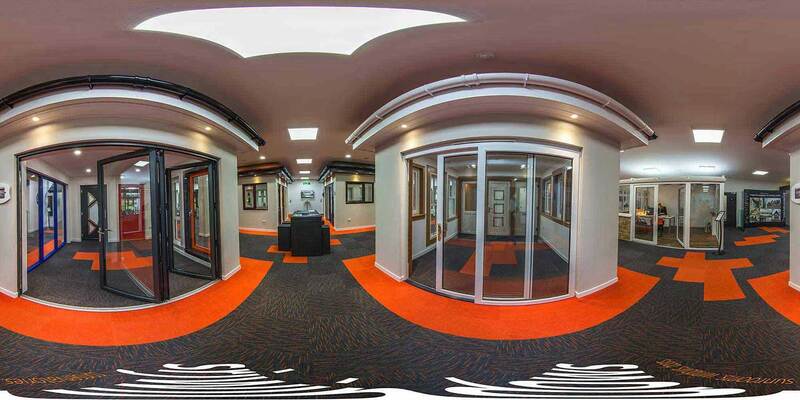 Our double glazing range can improve your home in so many ways. An important thing to consider when purchasing any product is whether it will improve the security of your home. That’s why our range of uPVC, aluminium and composite products are manufactured to be highly secure to keep your Newington home safe. Our products could also reduce your home’s carbon footprint and are available in a variety of customisation options to suit you. At SRJ, windows and doors are not the only thing we specialise in. We also offer our Newington customers a variety of other products. You may choose to improve your home by getting one of our conservatories installed. We offer three different types of conservatory, the classic conservatory, the designer conservatory and the performance conservatory. 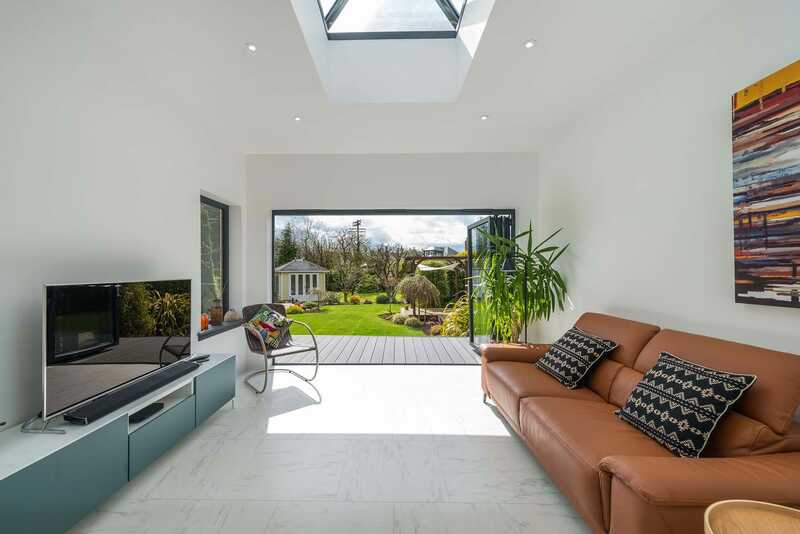 If you would rather have a space that feels like a conservatory but gives your home the benefits of an extension, we also offer orangeries & sunrooms. 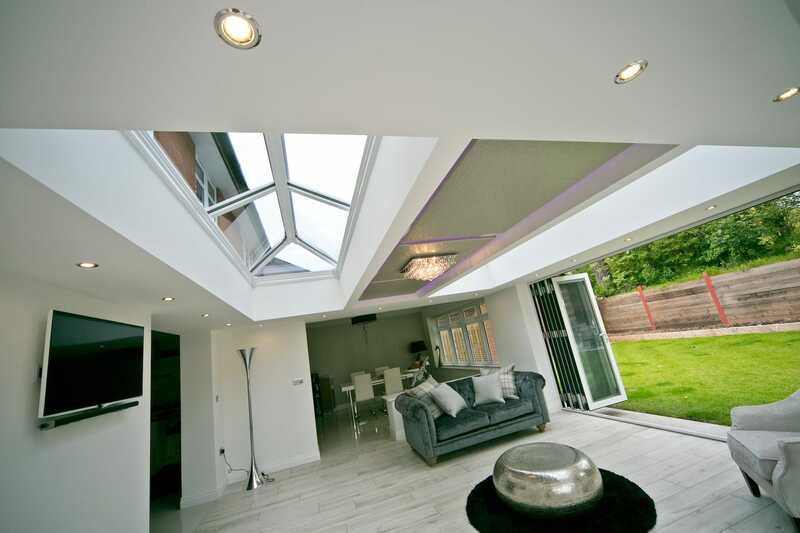 Our customers can choose from a contemporary orangery, traditional orangery and a lantern orangery. Other installations we fit in Newington homes include house extensions, and replacement roofs. 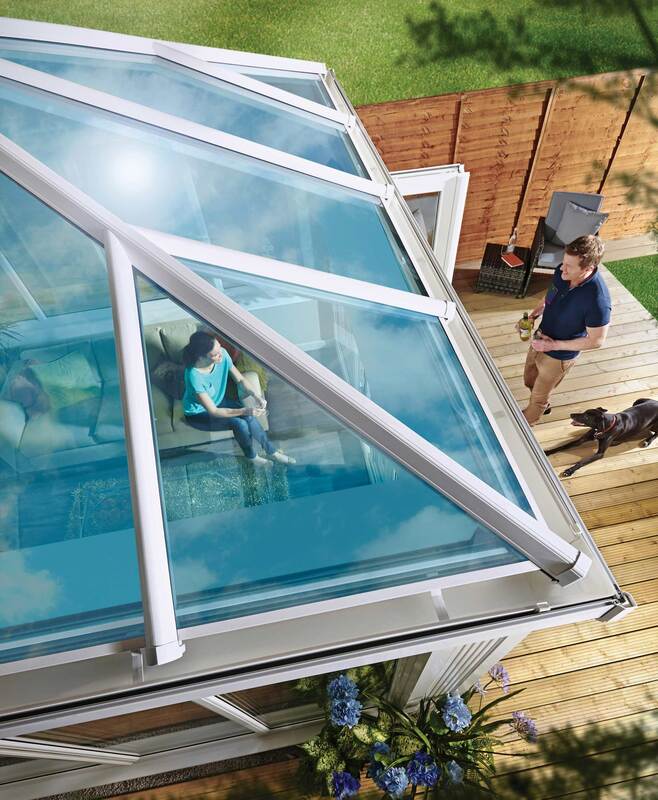 A conservatory is the perfect way to open-up your home and utilise natural heat, letting you benefit from the Newington sunshine. With more than 25 years of experience, our installers will make sure to meet your needs and tastes. 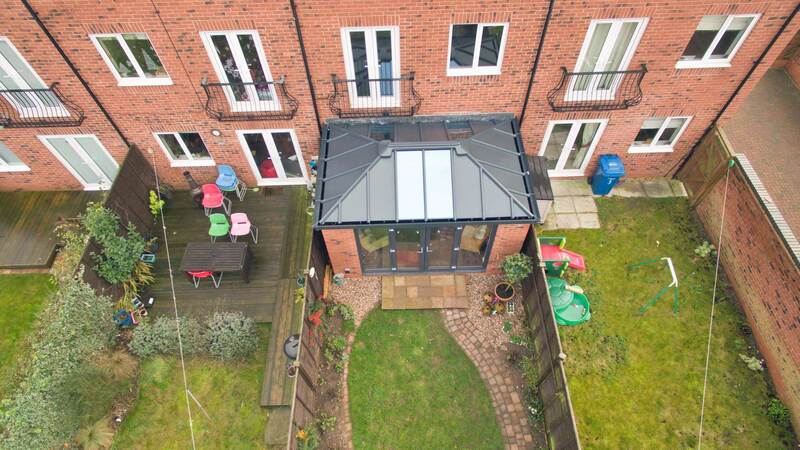 Our extensions are built to accommodate the weather in your area, whether that be high winds, rain or snow. We achieve this through using NASA satellite data, allowing SRJ to take a modern approach in giving our customers better standards. 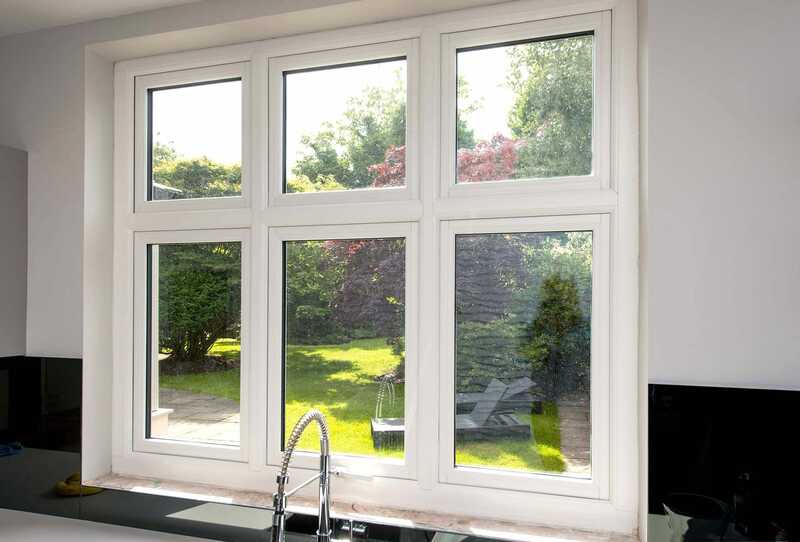 If you are looking to start a new double glazing project, chances are the thought of its cost has weighed on your mind. 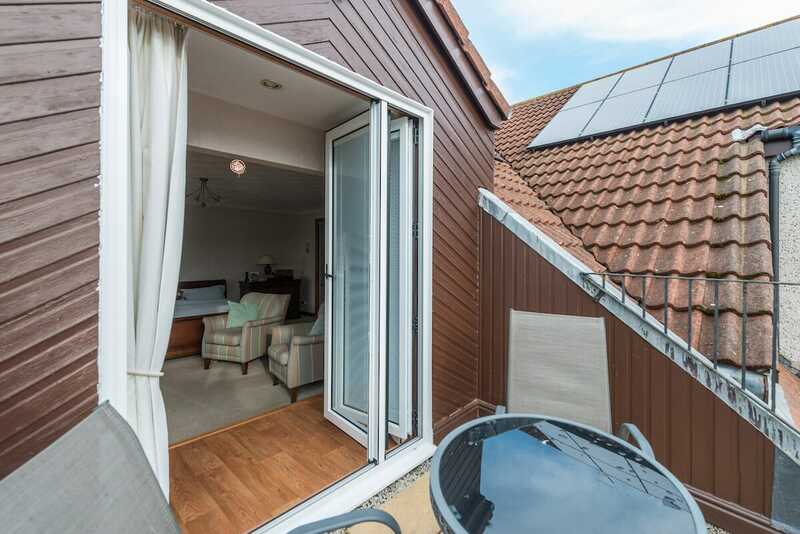 That’s why we offer our Newington customers a range of payment options to help you finance your sunroom, conservatory, windows, doors or roofline installation. Whether you would like to pay by card or cash, or choose one of our payment plans, we will find a payment option to meet your needs. Our payment plans include pay up to 2 years 0% interest free or spread the cost over 5 years at 4.9% APR with nothing to pay for the first 6 months. Once our installers have fit the new double glazing product into your Newington home, the excellent level of customer service you will receive does not finish there. After installation we will send you your SRJ Guarantee package, which provides you as a customer with the guarantee that all our conservatories, sunrooms, windows, doors and extensions will provide you with at least 10 years of quality service. Should anything go wrong with your product (which is highly unlikely), we will endeavour to fix it. 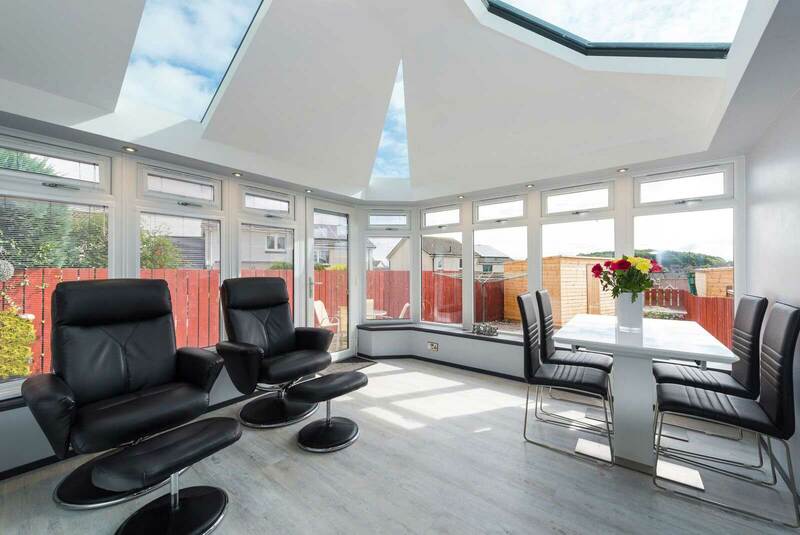 If you’ve seen a double glazing product that has inspired you to start a home improvement project in your Newington home, or you think you will in the future, then get in touch with us today. You can contact us by calling 01383 851951 or you can fill out our online contact form, where you can state what you would like to find out for one of our team to get back in touch.